Never miss a step using the Fitbit Alta retail charging cable and keep your Fitbit Alta™ fitness tracker fully charged to track your progress and stay motivated every day. This slim and lightweight charging cable is easy to use and can be comfortably carried in a rucksack, purse or your gym bag. 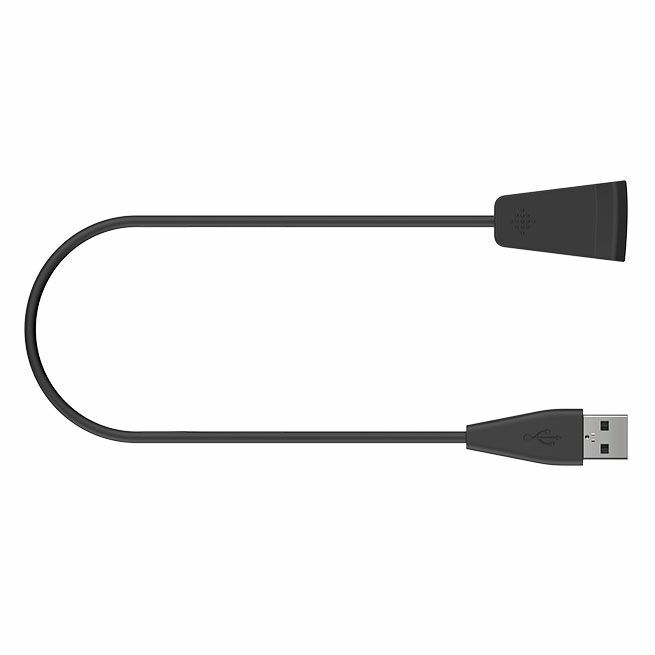 It is great for travelling and plugs into any USB port. for submitting product information about Fitbit Alta Retail Charging Cable We aim to answer all questions within 2-3 days. for submitting product information about Fitbit Alta Retail Charging Cable. We aim to answer all questions within 2-3 days. If you provided your name and email address, we will email you as soon as the answer is published. for submitting product review about Fitbit Alta Retail Charging Cable.